Wireless chargers are becoming ever more accessible, reducing the need to clutter your home with hundreds of cords, many of which quickly become obsolete. 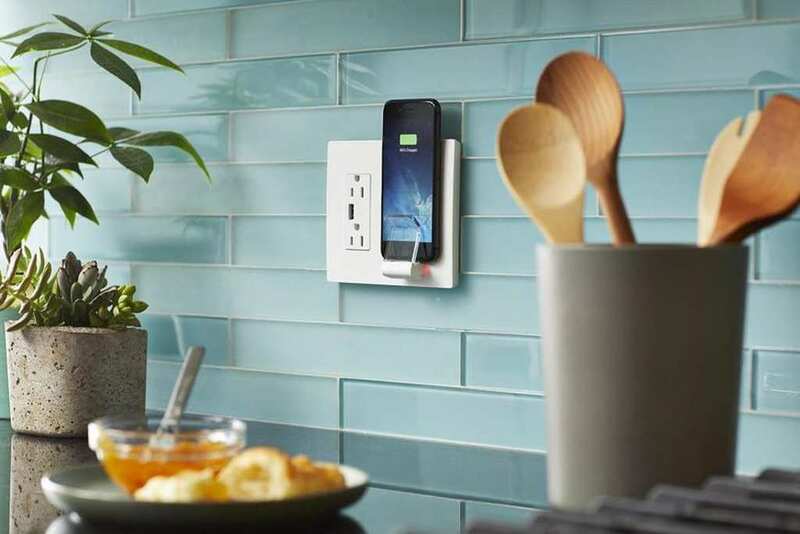 Now, instead of littering your home with wireless charging stations, you can convert the outlets themselves to charge, no extra equipment necessary. The Legrand Radiant charger will turn any existing outlet into a wireless charger. Though you will have to sacrifice one plug, the outlet pieces do include as second actual outlet side by side with the new charger. The gadget might seem convenient to some, but there are a few downsides. By using the Radiant charger, you will have to completely reinstall the outlet, so it’s not a change to be taken lightly. You also are likely to want to install it in a place that is more conveniently located than behind a couch or other furniture. The Radiant charger on its own only requires a single outlet to be switched out in order to work, but the way the company has chosen to sell it includes a double, side by side outlet, so you will also have to have the space to fit all of that together. 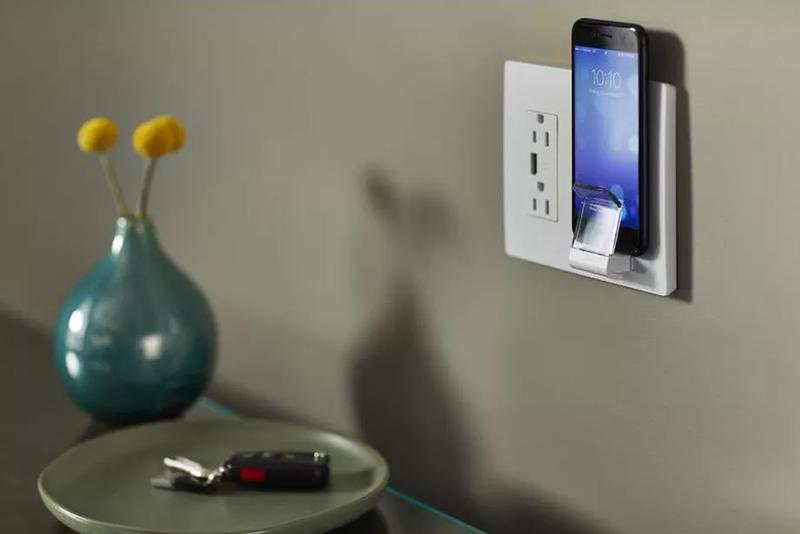 There’s another perk to using their mechanism, however, as the outlet itself also includes a USB port, so if you are a family of heavy duty tech users, you can theoretically charge up to four devices at once. The whole package will cost you $70, which includes the new outlet fitted with USB, plus the wall mounted Qi port. Given that this is one of the first products like it on the market, it might take a little bit of time until it finds its niche, but it seems that wireless charging will definitely become the norm as we become ever more reliant on technology in our day to day lives.